Solaire Resorts and Casino’s do know that people crave differently. So their signature Chinese Restaurant has their own unique and authentic menu that will tickle any hungry senses. 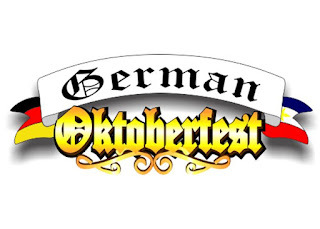 Their extensive menu offer more variety and choices for any group of diners. Some dishes may sound familiar to you but don’t be surprised to find something unusual yet excitingly wonderful when they are served in your table. 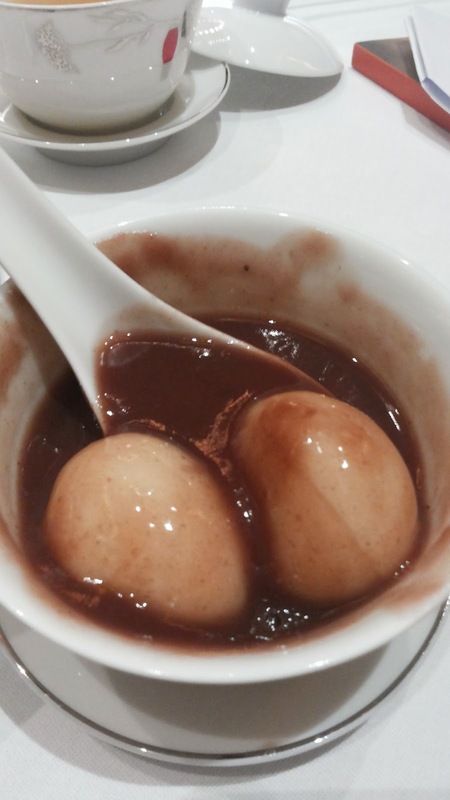 Their resident chef, Lo Ka Cheung Sam also featured two uniquely exciting dessert masterpieces. 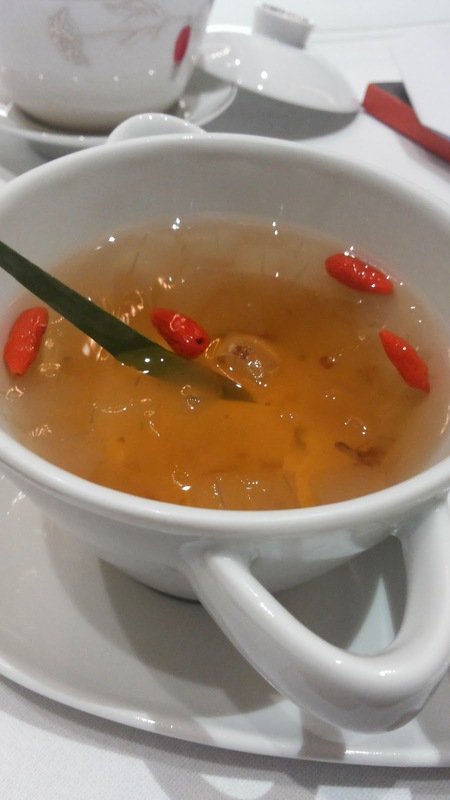 Chinese are known to serve food with herbal and health benefits to and the Chilled Osmanthus Flower and Wolfberries with Aloe Vera is no different. Osmanthus Flowers have known antibiotic and anti-inflammatory properties while Chinese Wolfberries are said to be rich in anti-oxidants that gives anti-aging and cancer-fighting effects. This dessert is light and refreshingly healthy! 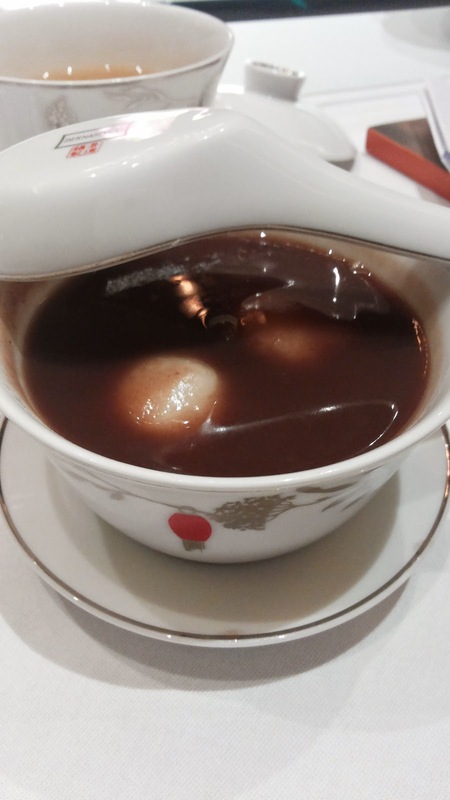 His next dessert creation is a creamy and steamy sweet concoction called the Glutinous Rice Balls with Red Bean Cream. It is served hot and may also be eaten as a snack. The glutinous rice balls are filled with sesame seeds and reminiscent of our very own palitaw. 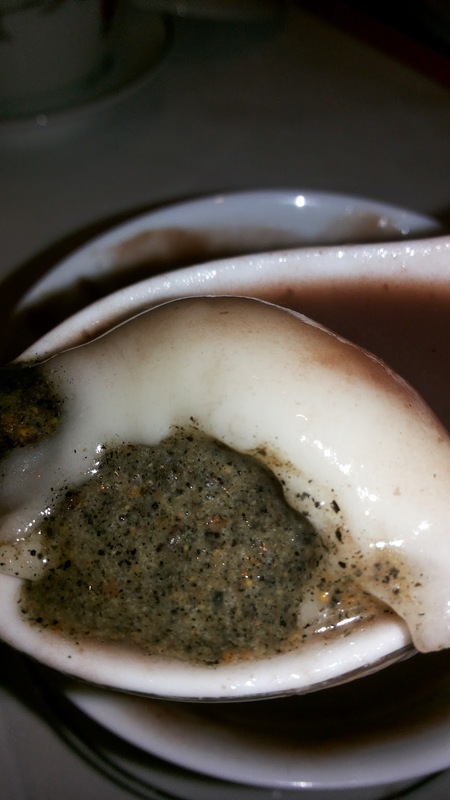 Add the sweet red bean cream and you get something that is quite like the Filipino “Ginataang Bilo-bilo” but here’s a lighter, creamier and better version. 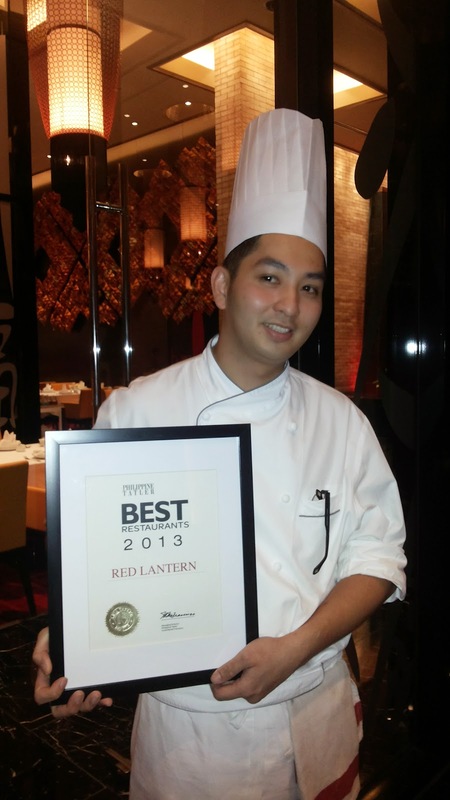 So the next time you crave for Chinese food, visit Red Lantern at Solaire Resort & Casino .